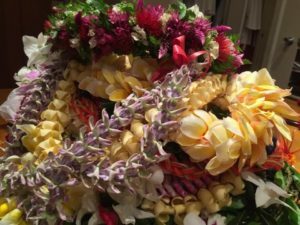 As I prepare to leave Hilo to go to Honolulu to serve as your Canon Administrator and Priest-in-Charge, I find it necessary to wake up extra early to start my day with prayer and then delve into all the things that need to be done in order to move from one place to another. I appreciate the stillness, the darkness, the sounds of nature, and the stirring of my soul as I begin to anticipate things to come. It’s a fitting place for me to be spiritually as Advent comes to an end and Christmas approaches. 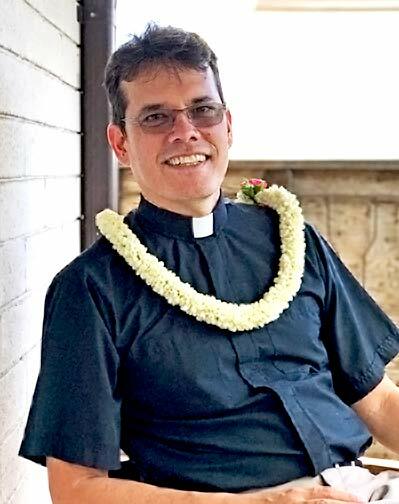 Leading up to the decision to accept my appointment, I had several discussions with Bishop Fitzpatrick about his sense of mission and ministry and how he looks forward to journeying with us as we move toward that vision of stewardship of our Hawaiian heritage, musical and liturgical innovation, and the mandate of our Holy Sovereigns to reach out to those in need. I look forward to working with you and to bringing that vision to fruition not only for us as the Cathedral community, but also for the community at-large who in this day and age seems to long desperately for the Christ light in their midst. Friday, November 11, 2016, 7:30 p.m. 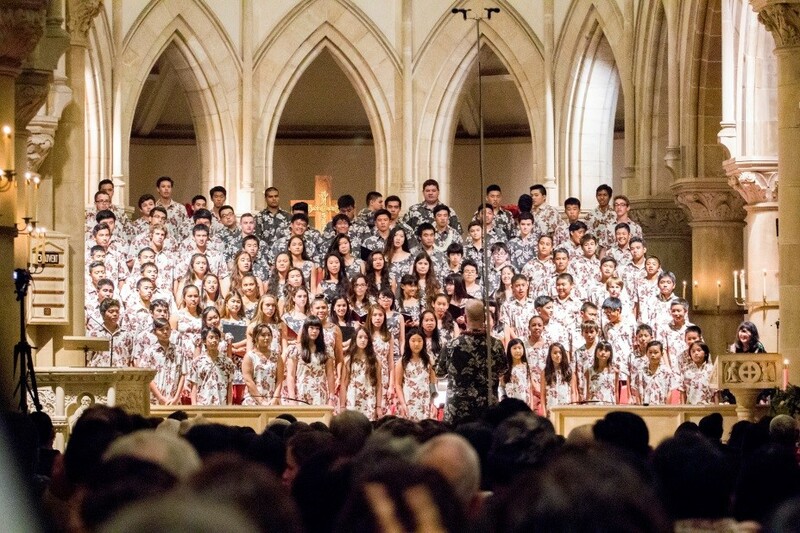 The season opens with a concert commemorating suffering and sacrifice in times of war. We particularly remember victims and veterans of World War II as we prepare to mark, in December, the 75th anniversary of the attack on Pearl Harbor. This concert presents 20th century choral music inspired by timeless texts. 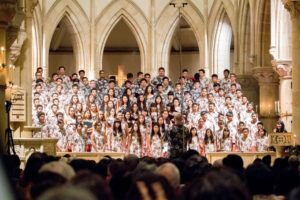 In addition to stirring works by Srul Irving Glick and Randall Thompson, the program features the Hawai’i premiere of Donald McCullough’s Holocaust Cantata, with words written by prisoners in the camps and set to music for chorus, cello, and piano. Mr. Todd Beckham has been appointed to serve as the “Interim Music Director and Organist” for the Cathedral of St. Andrew and is familiar to the Cathedral having served as a substitute organist and a Choral Scholar since May. Todd has an extensive background in Episcopal Church music and choral direction and while in Massachusetts, he was the organist and director of music at St. Barnabas Episcopal, Falmouth (2011-2016). He also served at St. Michael’s Episcopal Church, Milton (2002-2011); Boston University Episcopal Chaplaincy (1999-2009); and St. Dunstan’s Episcopal Church, Dover (1993-2002). While at the Diocese of Massachusetts, he was an instructor in Liturgical Planning and Hymnology for the Diocesan Leadership Program for Musicians (2000-2005). Beyond the Church, he was the conductor of the Meridian Singers at the Massachusetts Institute of Technology (2008-2016) as well as other ensembles and has broad experience as a music teacher. Parking is free to the public. 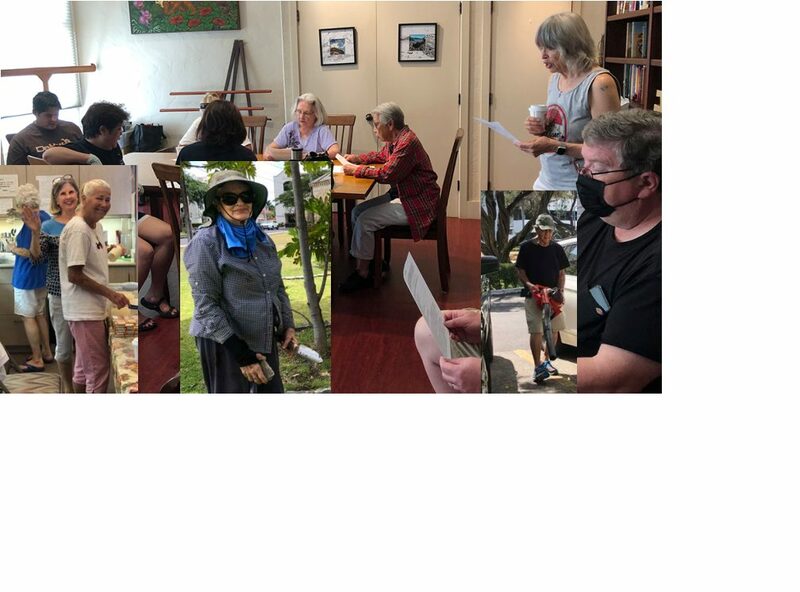 Follow this link to Kathy Crosier’s Blog for a review and two recordings of last Sunday’s Choral Evensong with John Renke and the Cathedral Choir. 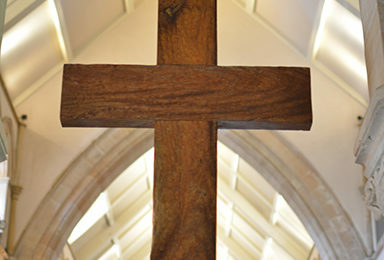 Choral Evensong will be sung at the Cathedral of St. Andrew on Sunday, October 9 at 5.30 pm. Music will include the setting of the Evening Canticles composed by Herbert Howells for King’s College, Cambridge, England, and the stunningly beautiful “Evening Hymn” by Balfour Gardiner. At 5 pm, listen to the great Cathedral bells as the Saint Andrew’s Ringing Society rings changes from the Mackintosh Tower. Evensong has been sung in cathedral churches for centuries and, through prayer and song, offers to God our thanks for the day that is past and seeks the light of God’s presence through the coming night. All are welcome. Parking is free. Calabash offering gratefully accepted. As the Director of Music at St. Andrew’s Cathedral John has done much… (Click Read More to see more about John and to see view the music list for the service.